This entry was posted on March 27, 2010 at 8:59 pm	and is filed under Uncategorized. 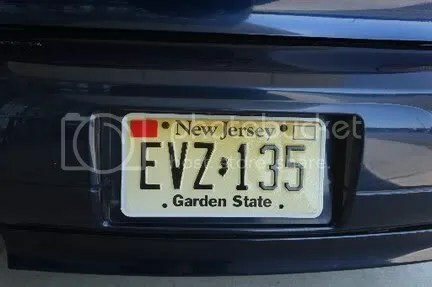 Tagged: driving laws, kyleigh's law, new jersey, provisional license, teen driving, teen driving death, teen driving law. You can follow any responses to this entry through the RSS 2.0 feed. You can leave a response, or trackback from your own site. Those that drive well and follow the rules arent the ones that need to be worried about anyway. More laws its just more restrictions on those who do well. Having safe driving habits and proper insurance are the best methods; but sometimes it just takes a little longer for it to sink in.